When it comes to improving the function and beauty of your smile, there are several restorative options available. From teeth whitening to dental implants and veneers, what works best for you will depend on your unique needs. Here, the expert cosmetic dentists at the Dental Clinic of Onalaska in the Coulee Region of Wisconsin will explain everything you need to know about veneers. Veneers are constructed from thin pieces of porcelain. They are adhered over the teeth, lending a natural appearance. In addition to closely resembling tooth enamel, they also are similar in terms of strength and function. Veneers are often used to bridge small gaps in the teeth, correct misalignments, or straighten the smile. They also work well to cover up issues like discoloration, tooth chips, and fractures. With proper care, veneers will last up to 20 years before they need to be replaced. 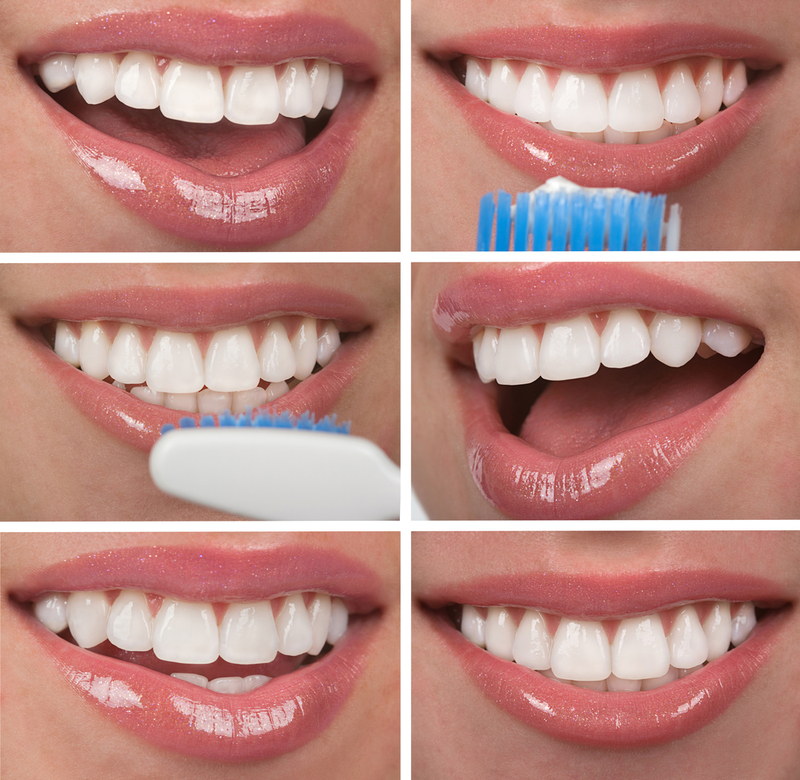 In just one to two appointments, the dentist can adhere the veneers the teeth. This procedure is simple, quick, and minimally invasive. However, since it is considered a permanent restoration, patients should be completely confident in their decision to undergo the procedure. When they are properly fitted, they look and feel just like your regular teeth. You can eat, drink, and care for your teeth as usual. To avoid issues down the road, those with veneers need to take special care to brush and floss daily. To ensure the veneers remain in excellent shape, patients should visit their dentists regularly for routine cleanings and checkups. If you’re interested in a brighter, more attractive smile, then veneers may be for you. To learn more about your restorative options, contact the professionals at the Dental Clinic of Onalaska today. Call a friendly staff member at (608) 783-3341, or visit the practice’s website to learn more. You can also keep up with the team on Facebook.